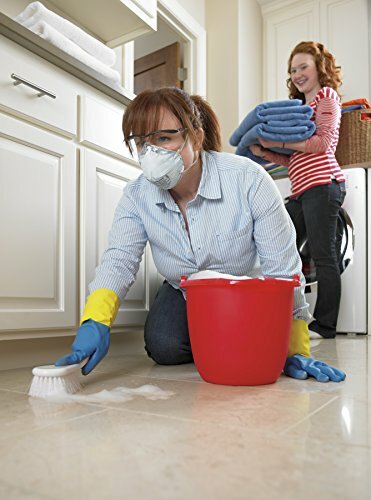 3M Bleach Odor Respirator is used to help provide relief from annoying odors of non-harmful household cleaners and disinfectants, such as chlorine bleach. 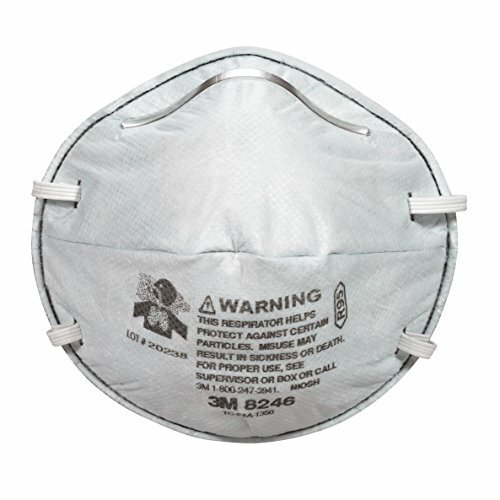 The M-nose clip feature allows for fewer pressure points on the face and greater comfort. 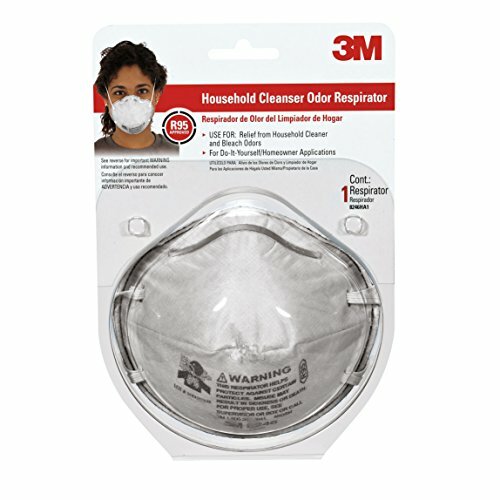 Easy to use and comfortable, the 3M Bleach Odor Respirator is a great choice in respiratory protection for both the professional and the DIYer.